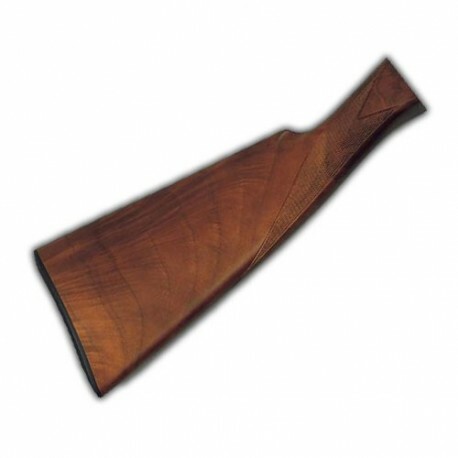 English style stock for shotgun type Benelli model 121 SL 80 for gauge 12, varnished and including recoil pad in bakelite. Made in Walnut wood dried 16%. Long hole mm 245. The stock is straight and the verticle drop at heel is made by the metal plate. 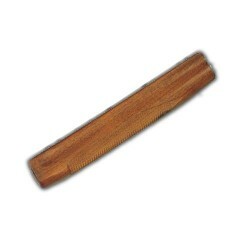 The stock is available with a left or right curvature of 3,5 mm. 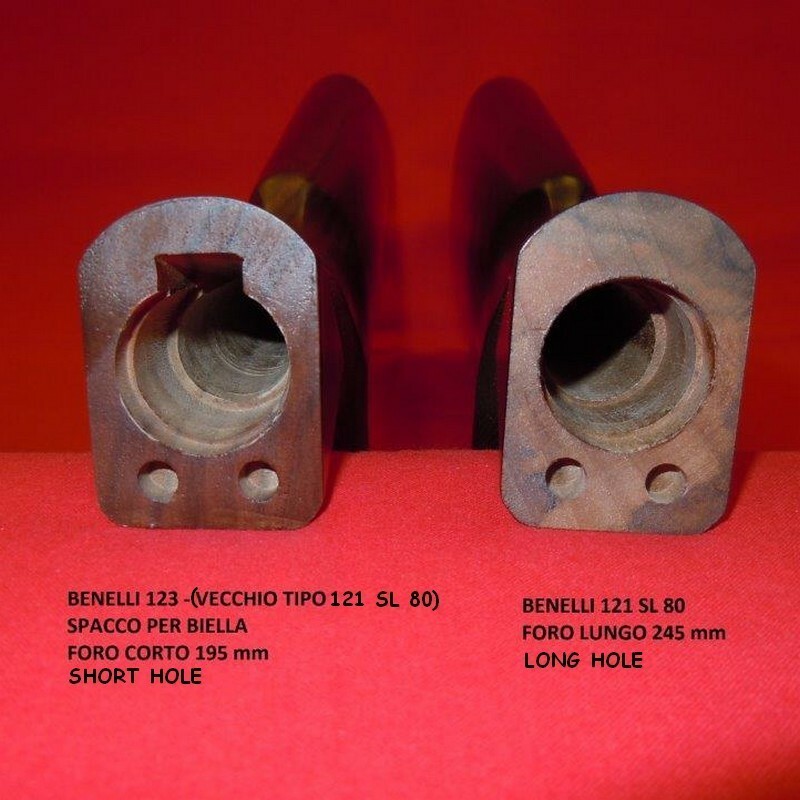 English style stock for shotgun type Benelli model 121 SL 80 for gauge 12, varnished and including recoil pad in bakelite. Made in Walnut wood dried 16%. 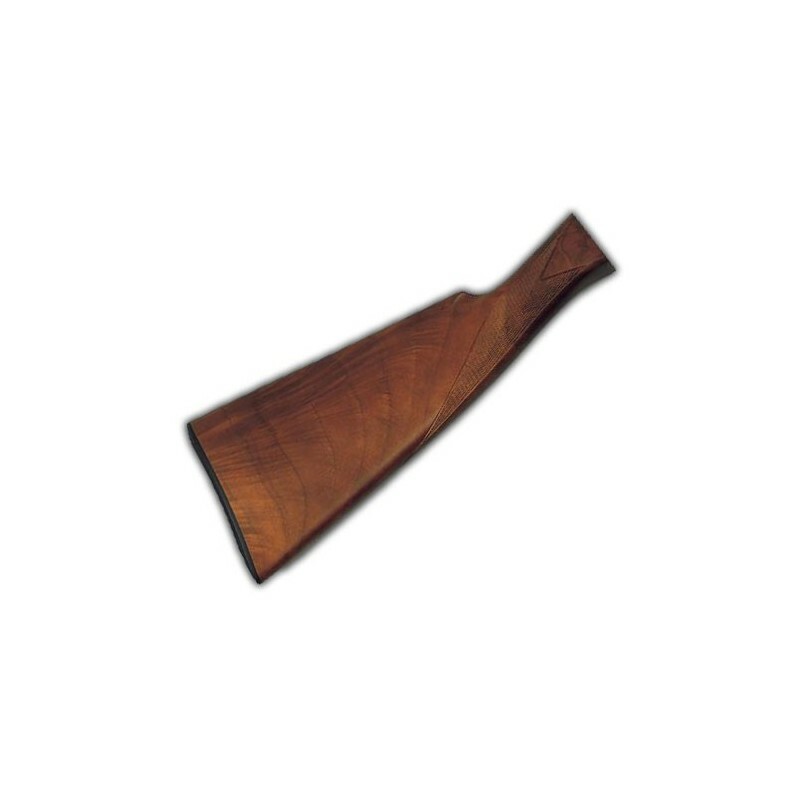 The stock is straight and the verticle drop at heel is made by the metal plate. 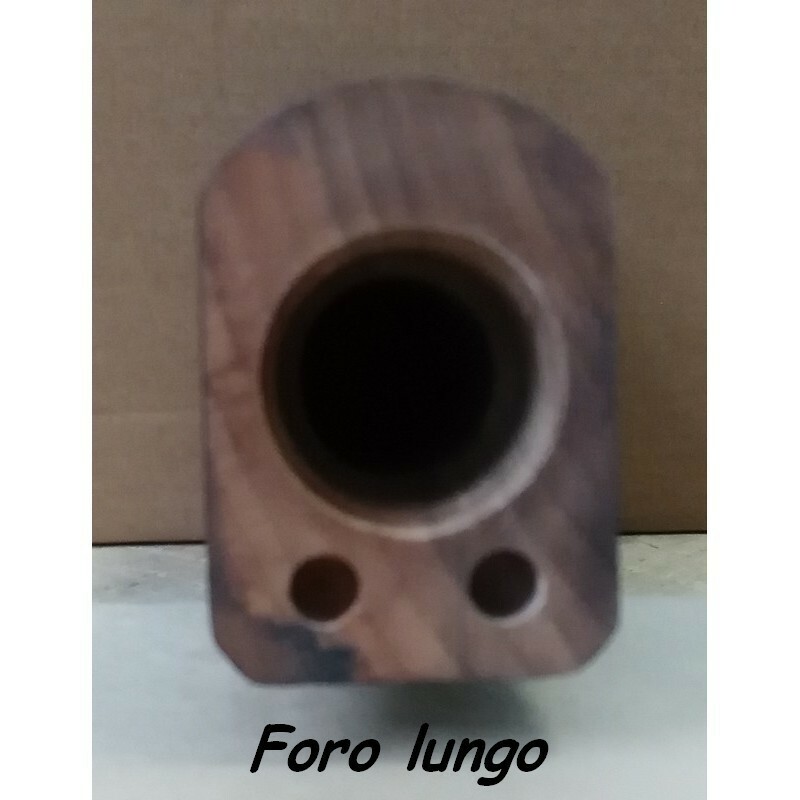 The stock is available with a left or right curvature of 3,5 mm.